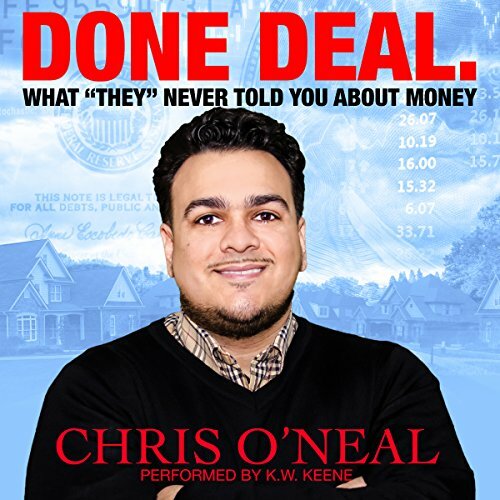 Showing results by author "Christopher O'Neal"
Chris O'Neal provides insightful and innovative ways for you to become financial savvy. His ideas and thoughts break through common practices that we are accustomed to, such as working a nine-to-five job until the ripe old age of retirement. You will soon discover that a 401k is not the only way to save for retirement. His no-nonsense approach to investing is refreshing and easy to follow.